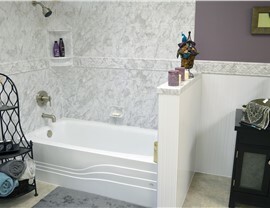 We proudly provide innovative bath remodeling solutions to homeowners throughout Folly Beach. Folly Beach is the perfect place for South Carolina residents longing for sunny shores, but the last thing area residents want to do is invite folly during their bathroom renovations. Narrow service offerings, contractor miscommunication, or a less-than-expert remodeling crew can all drastically drive up the cost and prolong the timeline of any project, regardless of size. Luckily, there’s one Folly Beach bathroom remodeling company that demonstrates quality customer care and personalized service variety: Charleston Bath Experts! Our Folly Beach bathtub replacement company understands that not every customer needs a full-service remodel; in fact, the mere mention of one may chase them away from getting the bathtub replacement they truly need. In as little as two days, our expert renovators can swap your aging or depreciating tub with an ultra-hygienic model protected with Microban antimicrobial technology! Never lose that feeling of refreshment again with a tub replacement engineered to resist the growth of mold, mildew, and other harmful bacteria. While an extended soak can be soothing, many South Carolina residents require more speed and efficiency from their morning routine. If you’re in that camp, our Folly Beach shower replacements could be your ideal solution! If you’ve put a lot of previous work into your bathroom’s décor, you probably want a replacement shower that complements it—not a standard-issue shower stall. That’s why we offer a wide variety of color, tile pattern, and fixture styling options that let you create a high-performance shower that is uniquely and strikingly beautiful. Are you struggling with a small bathroom that simply can’t house your wide tub? Maybe you’re tired of standing showers and long to immerse yourself in a warm bath. Your bath fixture should adapt to your needs, not the other way around. Charleston Bath Experts provides quick, inexpensive Folly Beach tub-to-shower conversions and shower-to-tub transformations to give local residents the bathing versatility they need in as little as two days! 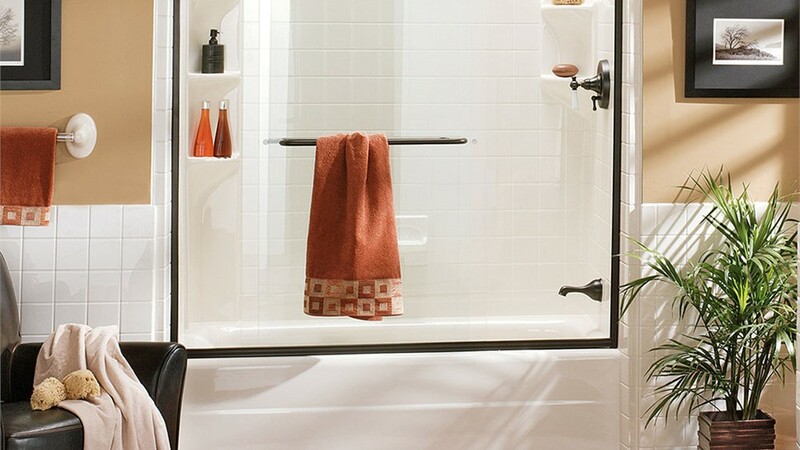 Simply convert a high-sided tub to a low-threshold shower to improve your bathroom’s accessibility, or swap your shower for a deep tub that promises hours of blissful submersion. When you team with our expert renovators, the choice is yours! Our Folly Beach walk-in tubs are some of the most accommodating and feature-rich products we offer. 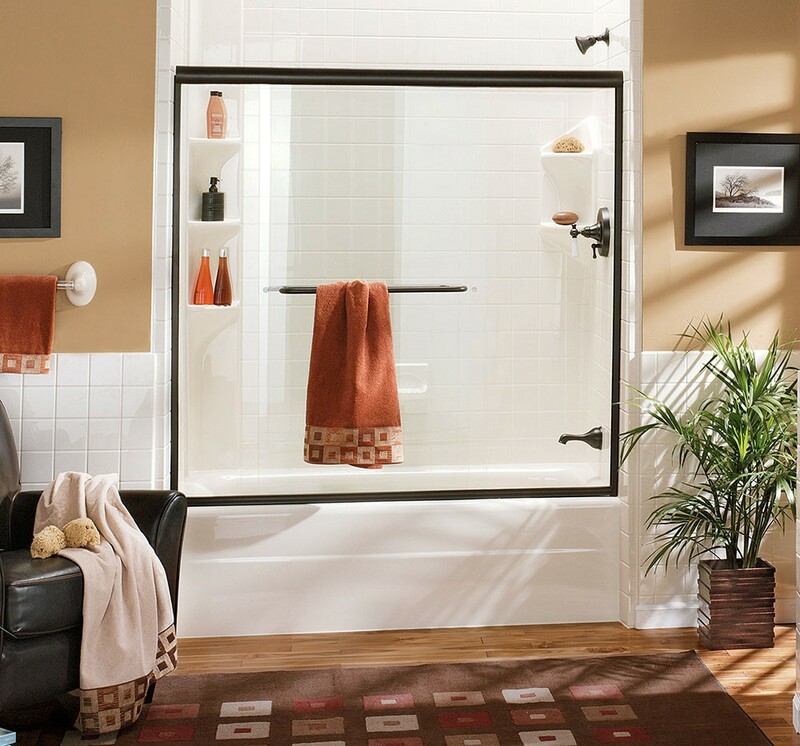 Because they’re equipped with a leak-proof, low-threshold side door, entering and exiting the tub has never been easier! These cutting-edge models are also highly customizable; they can be fitted with a vast variety of accessories to enhance bathing convenience and safety, ranging from whirlpool jets to ADA-compliant safety grab bars. 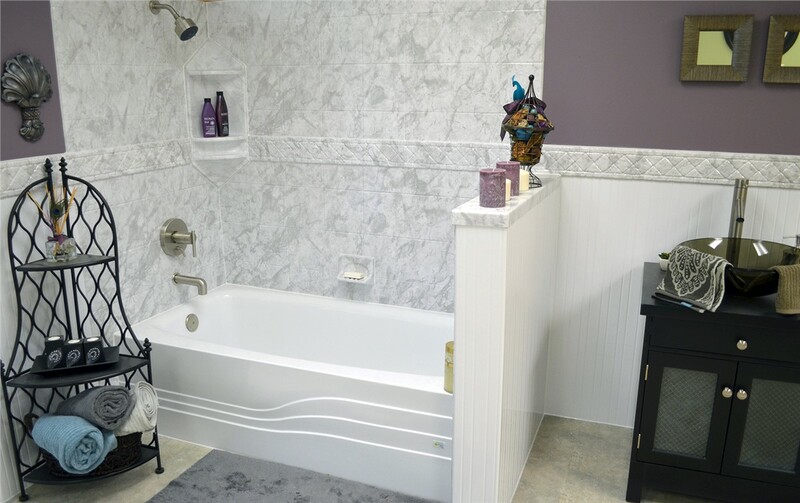 If you live with someone aging in place or struggling with limited mobility, a walk-in tub is the perfect way to take the discomfort out of bath time. There’s a lot to consider while planning your bathroom remodel, especially when you are faced with the staggering product variety provided by the Charleston Bath Experts. To find out more about which bath renovation solutions are right for you, give us a call today or submit our quick and easy online form to request a free design consultation and no-obligation project estimate!